Market Snapshot for One By Tross, Condo/Villa/Townhouses, residential community in Bay Harbor Islands, Florida. One By Tross Condo/Villa/Townhouses is located at 1150 101 ST, Bay Harbor Islands, Florida, 33154. 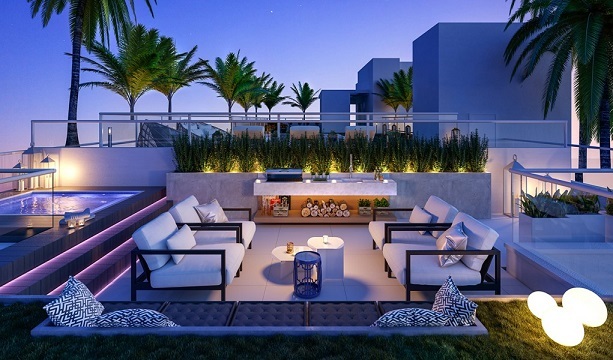 This residential community was built in year (2017) and currently offering (1) Condo/Villa/Townhouses for sale in One By Tross, with price ranges from $622,000 to $622,000. Whether you are looking for most up-to-date One By Tross, Condo/Villa/Townhouses, residential community or another luxury development in Bay Harbor Islands, Florida to Buy or to Sell, our website will provide you with the most up-to-date luxury homes and condos for sale in the city of Bay Harbor Islands. One By Tross: Unique building in the privileged Town of Bay Harbor Island. This 1 Bedroom + Den and 2 bathrooms offers refined finishes and amazing balconies approaching completion. 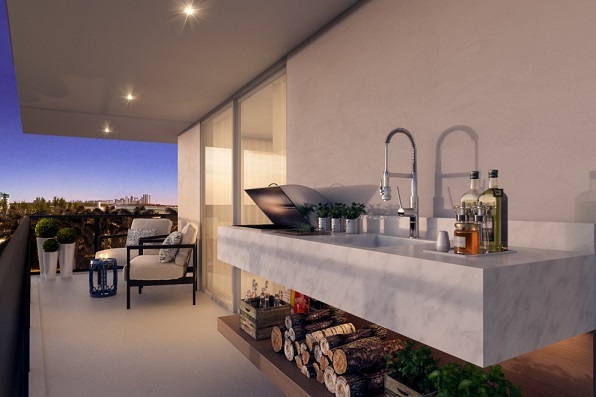 This boutique building has only 17 exclusive residences, rooftop pool, electronic concierge, automated door locks and blinds, smart thermostat. One bedroom plus den, two full bathrooms, summer kitchen, 2 parking spaces. All rooms with balcony access. One By Tross: Unique building in the privileged Town of Bay Harbor Island,. This 1 Bedroom + Den and 2 bathrooms offers refined finishes and amazing balconies approaching completion. This boutique building has only 17 exclusive residences, rooftop pool, electronic concierge, automated door locks and blinds, smart thermostat. One bedroom plus den, two full bathrooms, summer kitchen, 2 parking spaces. All rooms with balcony access. One By Tross Bay Harbor is located in the heart of Bay Harbor Islands, a town in Miami-Dade County, Florida, with population around 5,600. 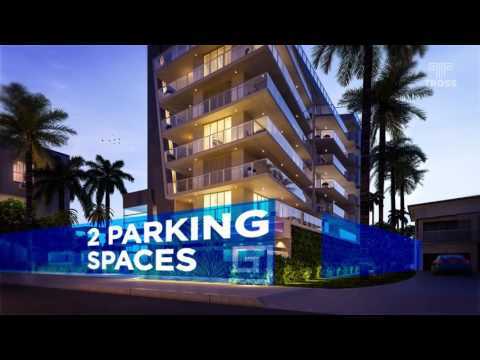 The condo is about 5 minutes from Bal Harbor Mall and 20 minutes from Miami International Airport and Downtown Miami. Bay Harbor is situated between the larger cities of Aventura and Miami Beach. It also borders the villages of Bal Harbour, Surfside, and in the south lies the exclusive village of Indian Creek. The town of Bay Harbor Islands offers a luxurious infrastructure to both residents and tourists. Located near the well-known Bal Harbour village, the town is surrounded by cafés, restaurants, medical centers and renowed schools. Based on a complete market research that took into consideration real estate appreciation rates, we created ONE by Tross, a real estate property designed for those who seek housing in a privileged location.A single tower. 17 units only. One is all about being exclusive! Live next to Miami's best beaches, South Beach's lively nightlife or Miami's downtown attractions. It can all be yours. The strong presence of a latin culture, the year-round warm weather and the superior quality of life have contributed to making brazilians the fourth largest group of real estate investors in Miami. Be the next to acquire the privilege of first class living. Live next to Miami's best beaches, South Beach's lively nightlife or Miami's downtown attractions. It can all be yours. The town of Bay Harbor Islands offers a luxurious infrastructure to both residents and tourists. Located near the well-known Bal Harbour village, the town is surrounded by cafés, restaurants, medical centers and renowed schools. Based on a complete market research that took into consideration real estate appreciation rates, we created ONE by Tross, a real estate property designed for those who seek housing in a privileged location. 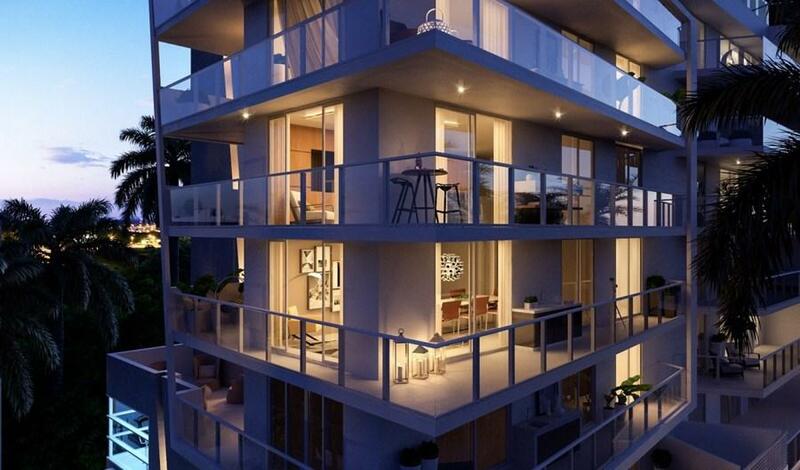 Being 700 meters from the beach and next to major tourist attractions in Miami, being close to the best schools of the region, being inside the best shopping area in the country, among other things, will bring an extra charm into your life and guarantee the highest home appreciation rates to your investment. Free costumized iPhone when the contract is signed. One By Tross Bay Harbor, located in Bay Harbor Islands, is a boutique 7-floor building with 17 decorator ready luxury residences. The town is a growing and vibrant community of fine homes, luxury condominiums, and apartments. It's also home to a K-8 school (an "A" school for 16 consecutive years), boutique retail shops, restaurants and fine dining, offices and many other businesses. Luxury boutique building with 7 floors and 17 units. 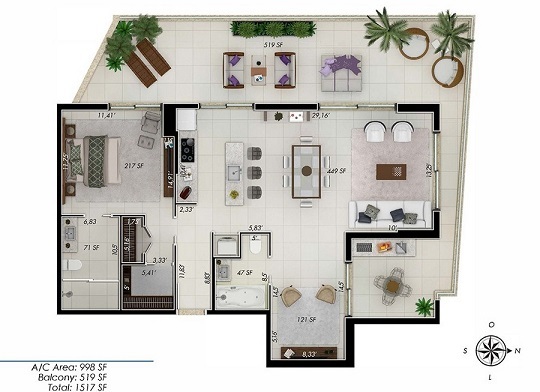 3 units per floor. 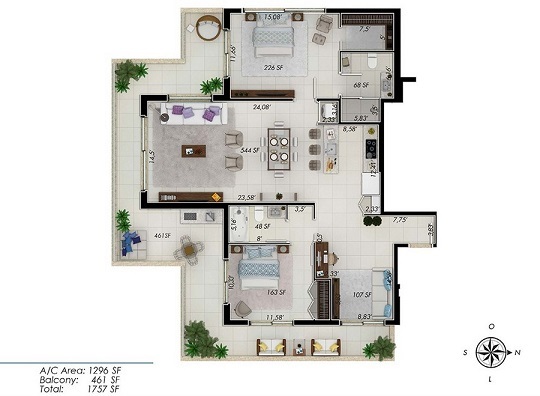 2 and 3 bedroom floor plans. Two parking spaces per unit. Furnished common areas. Fitness center. 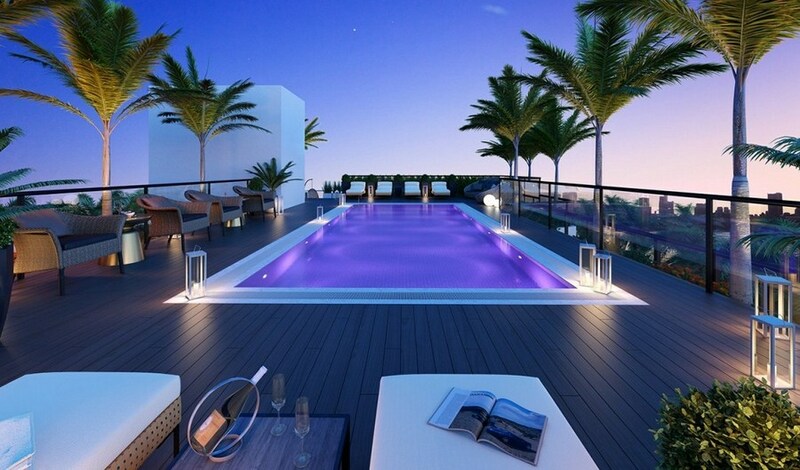 Rooftop pool. Electronic concierge at the entrance of the building. Electronic gate with automatic recognition. Turnkey option. Summer kitchen in the balcony. Home automation system. iPhone app that gives you access to your condo from anywhere. Monitor and control your security anytime. Motorized blinds. Electronic door locks. Living room lighting controlled by app. Smart thermostat.